Drake holds the No. 1 Single worldwide with Nice For What! The top 3 remains the same: at No. 2 we have Drake's God's Plan and at No. 3 we have Marshmello & Anne-Marie's Friends. 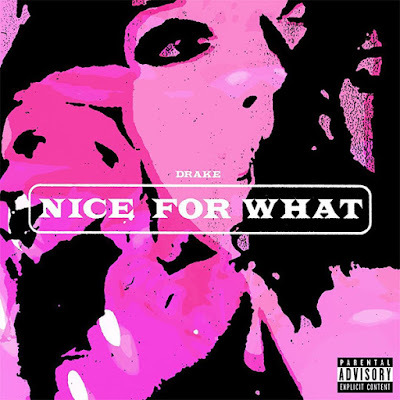 Drake segura o single #1 mundialmente com o seu tema Nice For What! O top 3 encontra-se inalterado: no #2 temos God's Plan de Drake e no #3 temos Friends de Marshmello com Anne-Marie.